Rich singer Akothee is one of the people who have started 2016 on a high note. The flamboyant singer who just acquired a multimillion house in Nairobi, added a new guzzler in her parking lot, now she has gone an extra mile and added a new beau to the list. Well this might be the real New Year resolution. 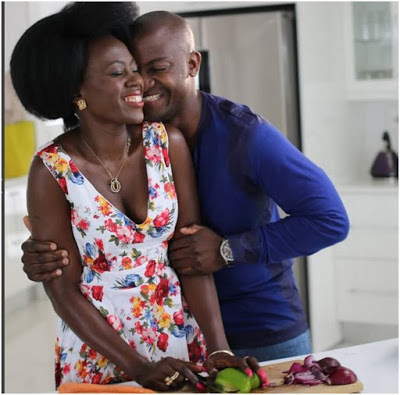 Despite having 5 children Singer Akothee is still in her early 30’s and claims she is still willing to date whoever she wants despite complaints from her fans claiming that most men will just eat her money.